So here's to all those summer nights when my feet hit the sand and the waves break my fall and all my friends around me outnumber the stars. Location, Location, Location...Oceanfront! 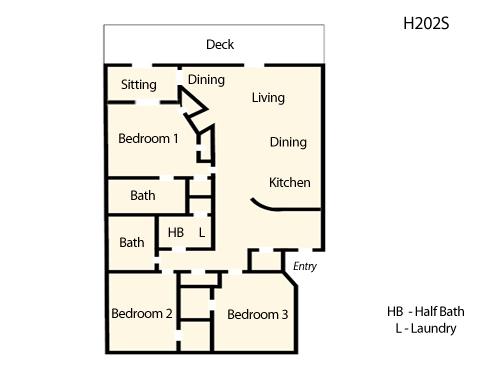 This Outer Banks condo offers three bedrooms and two full baths and is located near Milepost 15 in Nags Head. 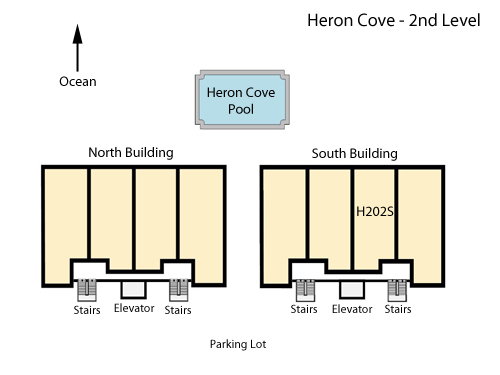 Amenities for Heron Cove include a community pool, beach access and a covered porch and sundeck. TVs, DVD player and WiFi. No smoking. Pets are not permitted. Ask about our Military discount.